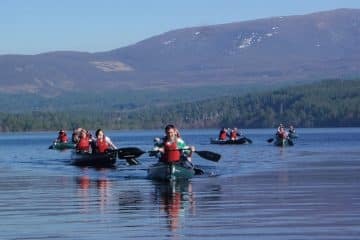 Try your hand at these two wonderful sports whilst taking in the unique atmosphere of the loch! 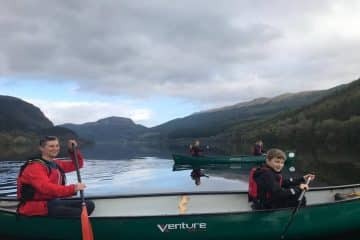 Take to the water in stable, Canadian-canoes, learn the basic paddling strokes and enjoy a relaxed paddle from the east shore of Loch Lomond to one of its stunning islands. No doubt you’ll have an appetite by now as you head to the secluded beach to enjoy a picnic lunch (priced on request). It will then be time to head back to shore in your canoes! Please note that should you be looking for a team building element to the day, we can incorporate some blindfolded paddling to the return canoe journey. 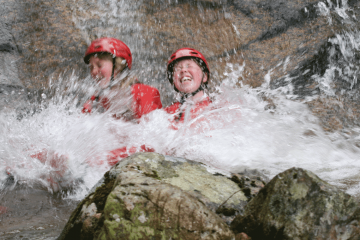 we can split your group into teams, all team members being blindfolded except one who can see, but cannot paddle). Teams must then navigate themselves via checkpoints on a map, back to mainland! This is a lot of fun and very entertaining for the instructor wathching over proceedings! 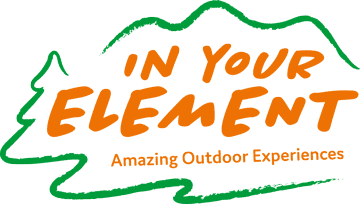 Wear Comfortable outdoor clothing, outdoor shoes, waterproof jacket and sunscreen. Change of clothes. 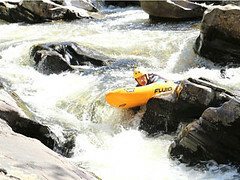 Included All activity equipment required.